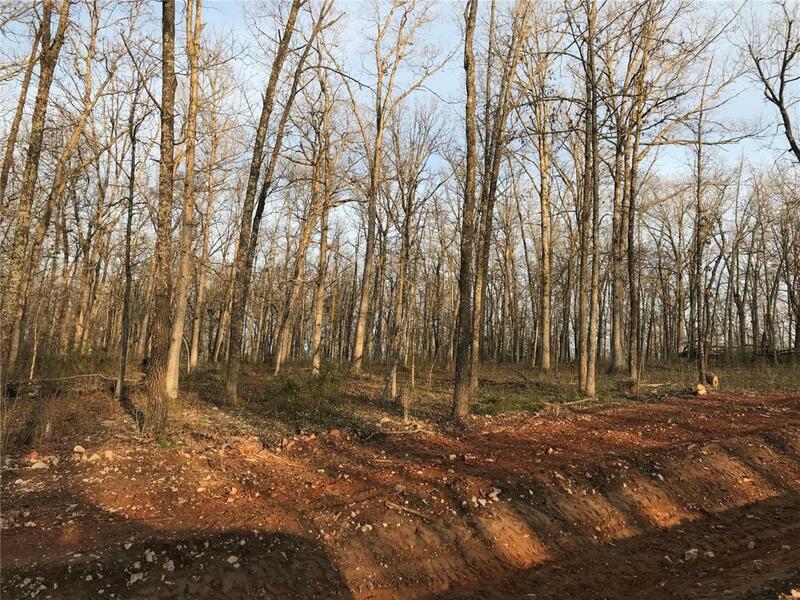 VESTA VILLAGE.........BUILD YOUR DREAM HOME on a beautiful wooded 6.50 acre lot. Subdivision is located not far from town and not far from the new Elementary school. Road in process of being paved and maintain by Special Road District. Water and electric available. Subdivision Restrictions. Owner/Broker.